The first and the most likely reason is the micromanagement and impatience of Florentino Perez. Perez is the president of Real Madrid and is known as the reason the club had six managers in the last decade. Rafa Benitez was shown the door shortly after a string of bad results, and the situation is no different for Zidane. The fact is a lot of the club’s supporters, and former managers say that it is his over-involvement that lead to the dearth of titles in the last decade. Another strong reason is fan pressure for a change at the top. The problem with managing one of the top soccer clubs in the world is the expectation of success. For a team like Real, nothing short of successive titles is good enough. There are hundreds and thousands of fans who are calling for a change, and only a winning streak will stop them. 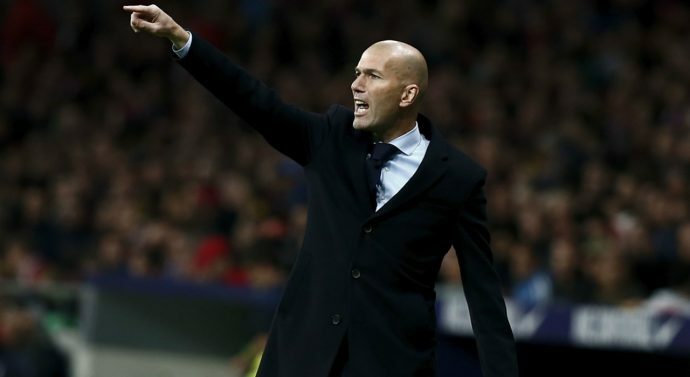 Finally, there is the series of problematic transfers by Zidane. Alvaro Morata, James Rodriguez, Pepe, Danilo, Mariano Diaz, and Fabio Coentrao are all players who should be in the team. All these players are making significant contributions to their new teams. Players of this caliber are hard to come by their absence is partly to blame for their current form.